I met a friend the other day for lunch in the centre of Dublin, we’ve known each other for about ten years as a result of meeting through a mutual friend. Over that time the three of us have got together once a year for a week or so, where we have a laugh and a bit of an adventure . As I was waiting to meet him, I started to wonder what’s best way to greet a friend like this, one that you see occasionally, that you know more about then he knows about you . Also as well as that I was wondering what I’d ask him to write on the inside of his latest book. Do I run up to him and say “Lee!!!!!!! I’m your biggest fan…” No, that would make me look like a whimsically starry-eyed school girl. Should I shake his hand and say, “Mr Child I love your work, I think Jack’s great..” No, I’m a forty year old man, who doesn’t run down the street with a tatty autograph book attempting to score pseudo points among his fellow groupies, by trying bag the biggest celebrity autograph they can get within touching distance of. I’ve often watched the black and white footage of the days of beatle mania and wondered why all those girls got themselves into such a state of hysteria. Do we live in a different era? No, people still swoon and go mad over pop stars of today, such as Jacko, Rihanna, the X Factor contestants…. But not to the extent as back then. Why? Deep down they’re human beings just like us, most of these people don’t see anything out of the ordinary about what they do, they know they have a talent and just love doing what they do. Whether it’s singing, writing or acting. For my lunch meeting with Lee Child, the creator of the Jack Reacher novels, things were rather more sedate. The biggest worry on the two girls behind me in the queue, wasn’t a fear of wetting themselves or losing consciousness on meeting him. But would they make it back in time to work after lunch. Other fears in the queue were the dreadful news that Tom Cruise has stupidly lined himself up to play the 6′ 5 ex military policeman in the film adaptation of One Shot, the ninth book in the series. Which is supposedly in production. 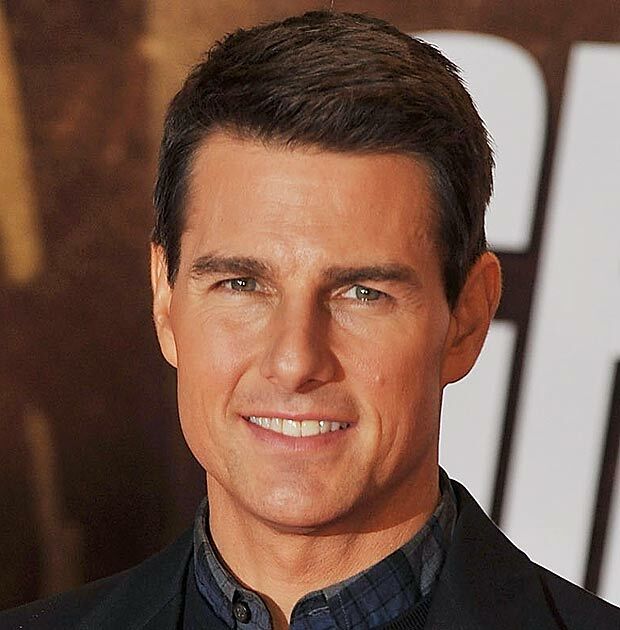 Word is Cruise’s production company bought the rights and thus he gets to play the lead…. 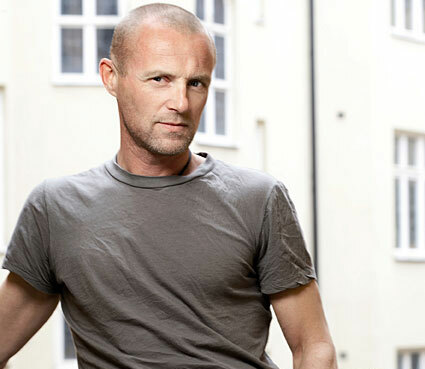 It’s akin to Jason Statham playing Tom Thumb. One contributor on the Reacher Facebook page suggested that if the casting of Cruise went ahead the rest of the cast would have to be played by midgets. Meeting an author in the flesh is a bit like meeting a radio presenter you’ve never seen before, you’ve read his words or have heard them through your voice. so you can be a little let down by the person who meets you. 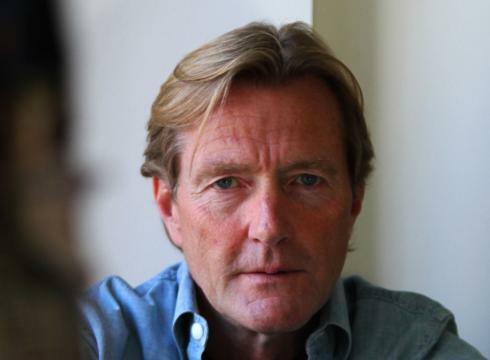 They say radio presenters have a face for radio, in the case of Lee Child he has the good looks of a tv presenter – ironic as in a former life he worked in television and bares a striking resemblance to a younger Roger Moore. Then it came time for me to approach Lee, I walked up to him and politely said “love the books and keep up the good work“. I then asked him to write a birthday dedication to my partner in a copy of his first book Killing Floor. She’s about to become another one of many women who lust after the fictional military giant. While I was queuing out in the street a chap in front of me pointed out that the demographics of the people ahead and behind us was typically young to middle age men, but as we progressed into the shop I saw that ratio change to become a healthy fifty fifty if not sixty forty in favour of the women. 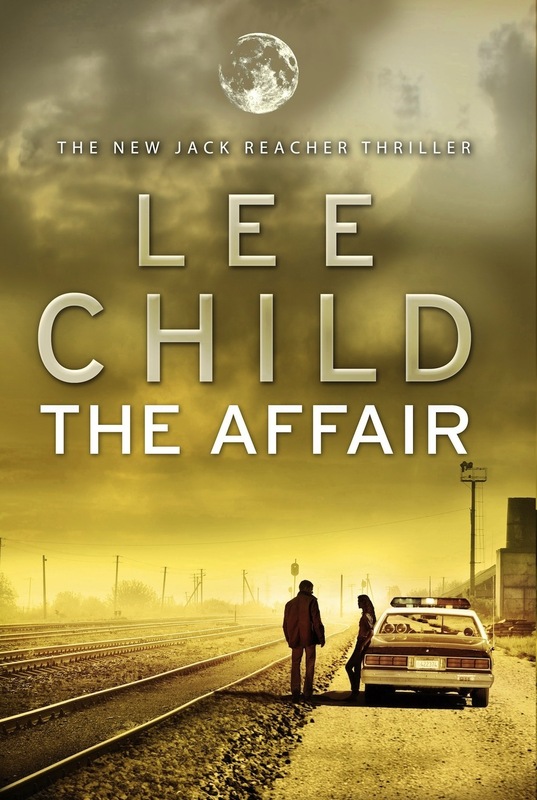 The reason Lee Child was in Dublin this week was to sign copies of his latest Reacher book, The Affair. This is the fifteenth book in the series and is set six months before the first book killing Floor. Reacher is still in the Military and is dispatched undercover to a small two horse town in Mississippi called Carter Crossing where a woman has been murdered, the reason they’ve sent Reacher is there’s a large army base just up road and the fear is the murderer maybe a soldier. On arriving in Carter Crossing, Reacher discovers this isn’t the only murder to befall the town and sets out with the help of the stunning local sheriff and ex marine Elizabeth Deveraux to unravel the connection with this and the other murders, while trying to overcome resistance from inside the base and the pentagon, that will set him on a collision course with his masters and explains the reasons behind Jack’s future as a drifter. 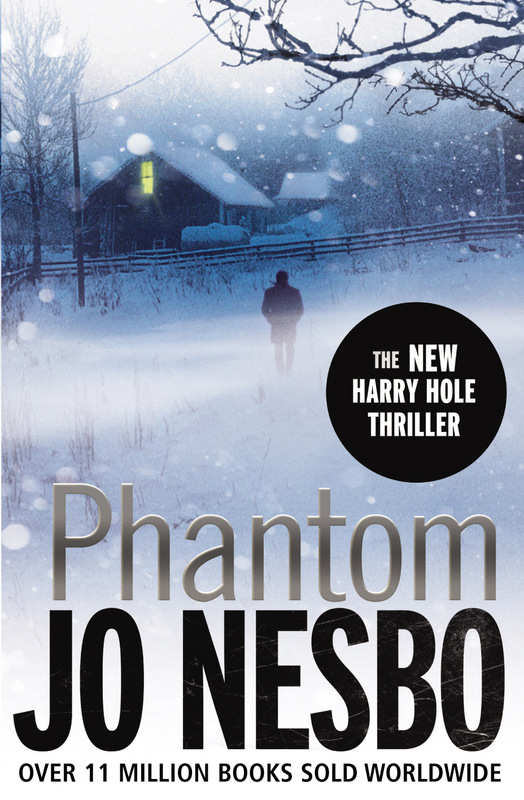 This is a another fantastic read from one of the worlds best thriller writers, and an inspiring way to give his previous books a complete and thrilling back story. The coffee drinking hard man, who shares his taste for black coffee with Child is on top no nonsense form mixed as ever with a bond like ability to get down and dirty with the leading lady in every book to date. As for making it back in time to the office after lunch. I did and the birthday dedication went down a treat, I look forward to hooking up with my two literary friends again next year. As for going to see Tom Cruise as Reacher, I may join the other die hard fans and stay away, unless as I stated on the Reacher facebook page Statham or someone else of equal stature is cast as the replacement to Cruise.